Happy Tuesday to all! I have only a couple of random items today. France Book Tours will be having a grand 1-year anniversary in just a few days, on April 18. I've enjoyed working with Emma and participating in three France-related book tours over the past year, namely, The Summer of France and I See London I See France by Paulita Kincer, and Unravelled by M.K. Tod. To celebrate this special anniversary, France Book Tours will offer a mega book giveaway from April 18 - 25, so be sure to stop by. Book winners will be chosen on April 26. 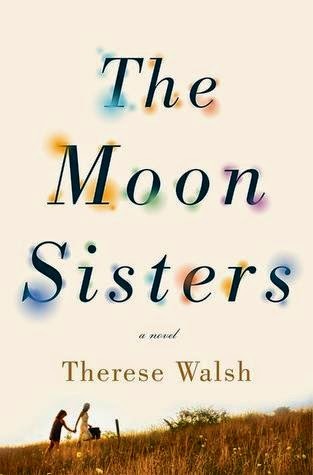 The lucky, randomly-chosen winner of The Moon Sisters by Therese Walsh is Pat from Posting For Now, a well-written book blog I enjoy visiting frequently. Congratulations, Pat! I hope you'll enjoy this book as much as I did. Thanks to everyone who entered the giveaway. I value my readers, and I offer numerous book giveaways to show my appreciation. I have other current giveaways listed on the right side of my blog, so take a look if you'd like to try to win a book, and remember to stop by France Book Tours' celebratory giveaway, beginning on April 18. France Book Tours looks like a neat idea. I like the idea of devoting a webpage to the books of one nation. Ooh, April the 18th? That's my blogoversary as well. Lets hope their giveaway is open to international entrants. Congratulations and happy reading to your Two Moon Sisters winners. yes Tracy, out of the 14 books offered, some authors have opened some to international entries, and even for some print copies! come on http://francebooktours.com on the 18, plus 4 more giveaways during our twitter party on 4/23! Thank you Suko! I am looking forward to reading The Moon Sisters. Thank you for your kind comments and thanks to others for their congratulations! Thanks Susan for spreading the word for France Book Tours! Congrats Pat. The France Book Tour sounds like fun. Glad you enjoyed it. I've read See London, See France, and really liked it, I have The Summer of France in my TBR pile waiting to be read. France Book Tours sounds like a lot of fun! 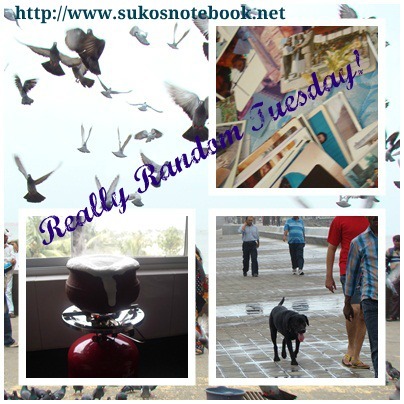 Thanks, Suko for spotlighting this giveaway!